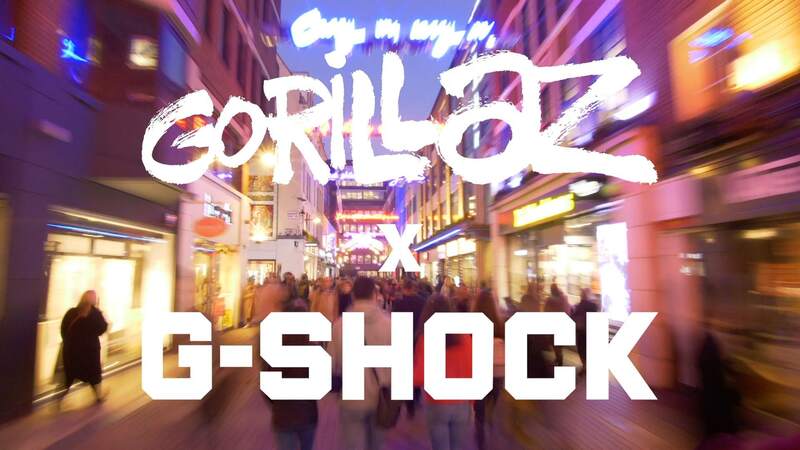 Earlier in the month I took a trip over the G-shock shop on Carnaby Street in central London to shoot a video for their collaboration with The Gorrilaz. The Gorrilaz had designed a series of G-shock watches, with one watch for each of the Gorrilaz members. I was head of the video team working with Flux Broadcast who were handling all the video elements for the event. The video is due for release in the next few days. Keep your eyes peeled if you would like to check out how the evening unravelled.